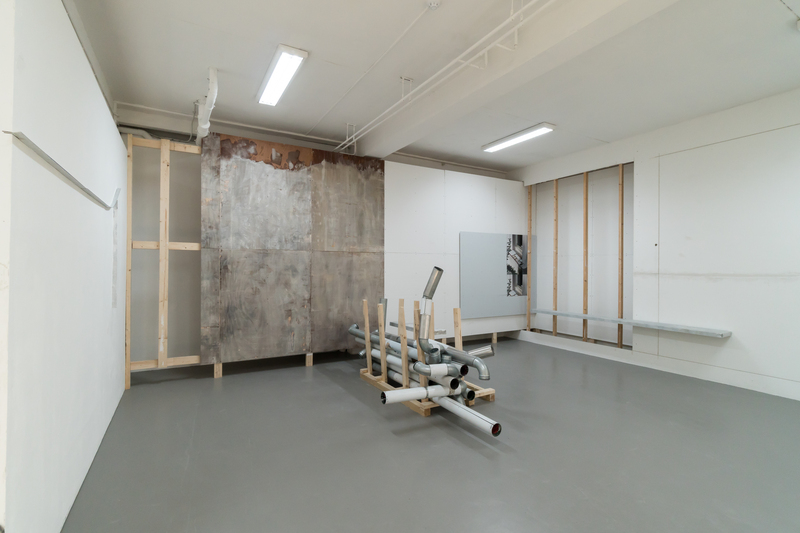 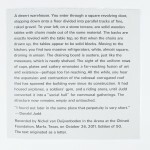 Recorded in the Arena at the Chinati Foundation, Marfa, TX, October 26, 2011. 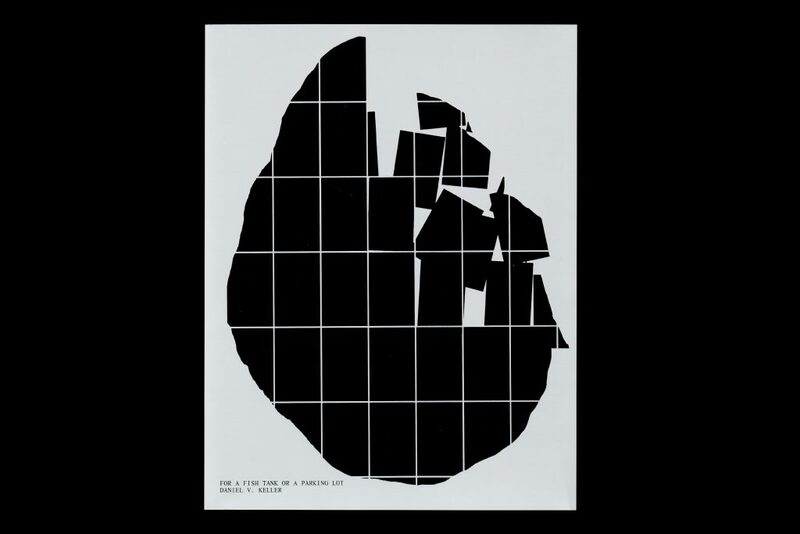 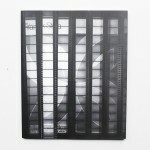 600×434 mm., b/w print, 32 p/paper. 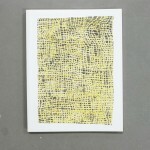 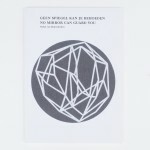 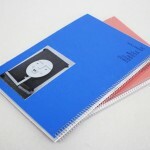 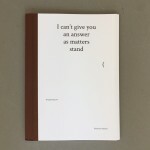 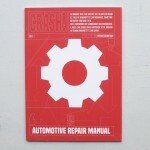 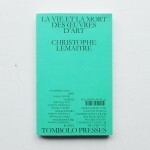 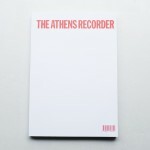 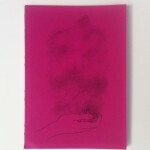 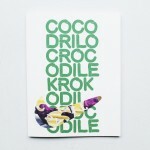 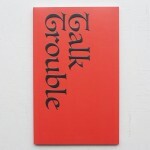 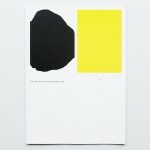 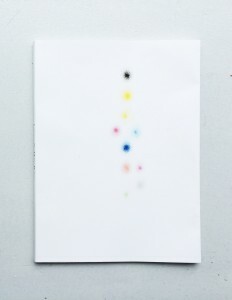 Artist book, multiple colours risograph, 27,5 x 18,5 cm, 22 pages, edition of 160. 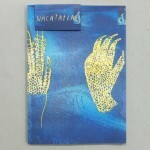 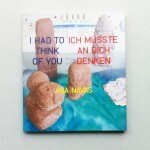 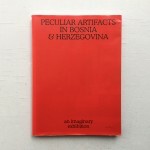 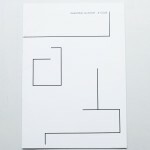 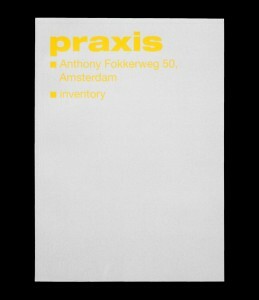 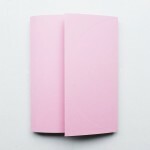 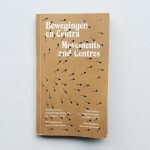 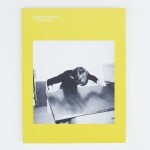 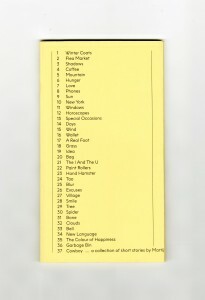 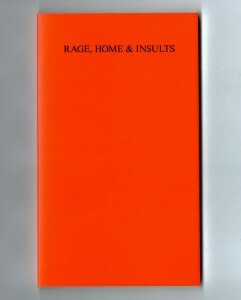 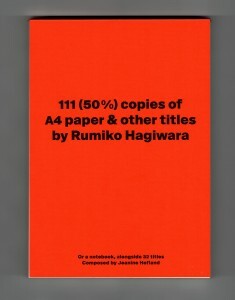 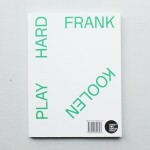 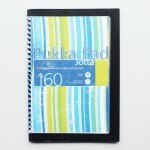 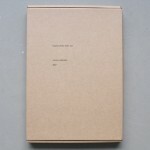 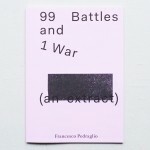 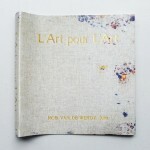 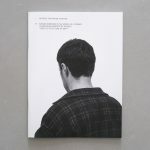 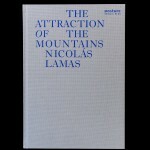 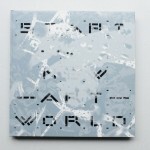 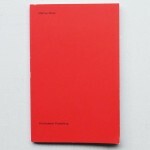 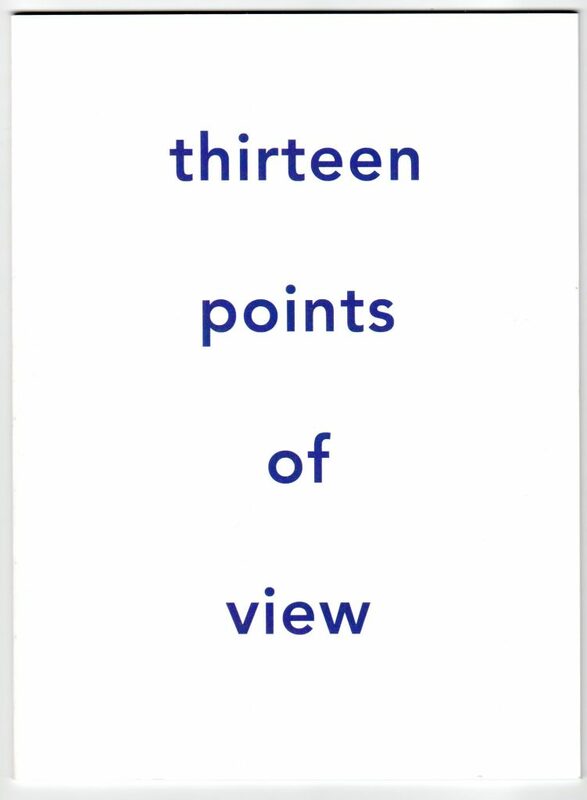 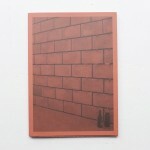 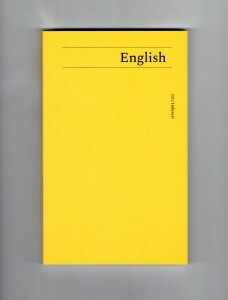 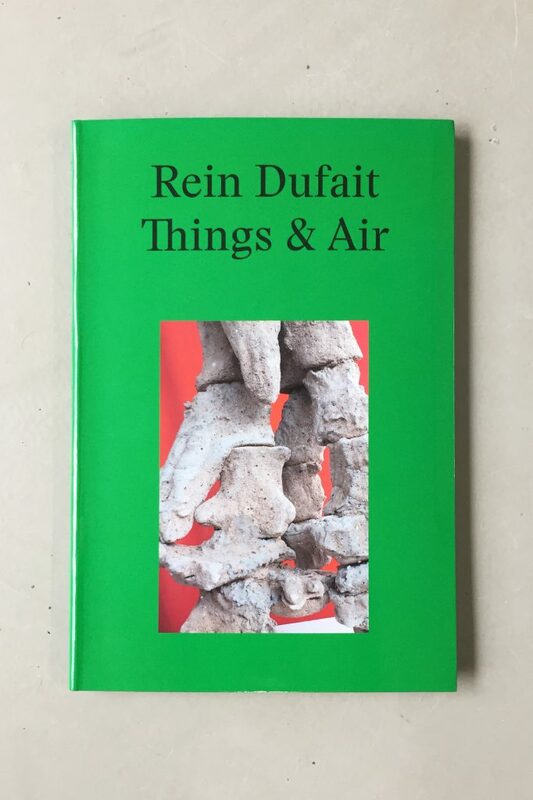 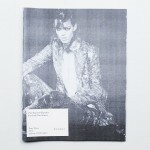 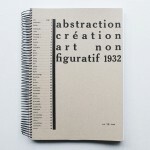 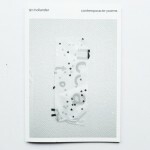 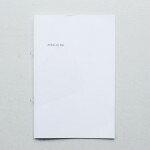 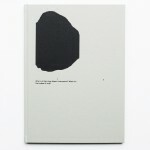 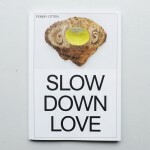 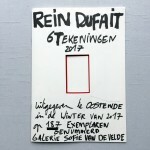 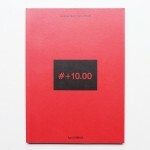 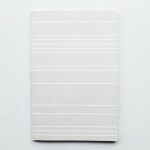 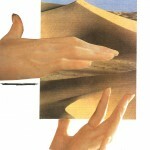 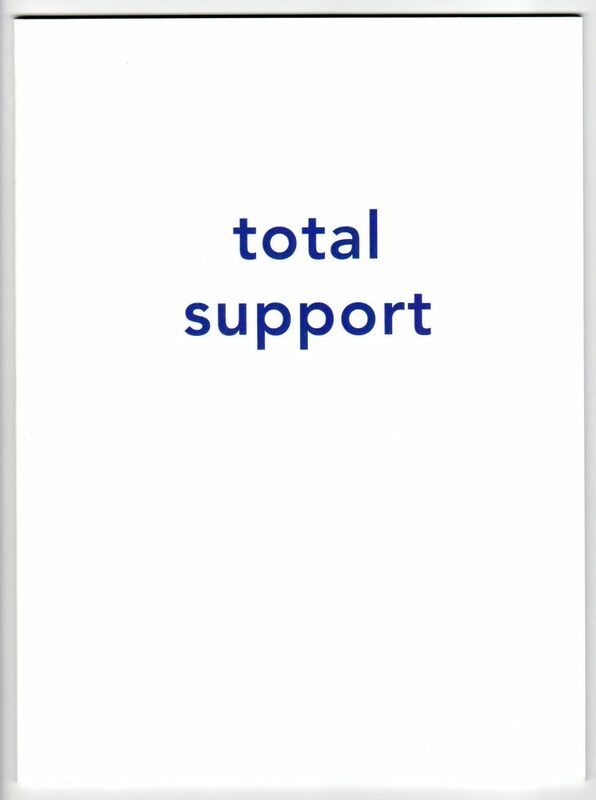 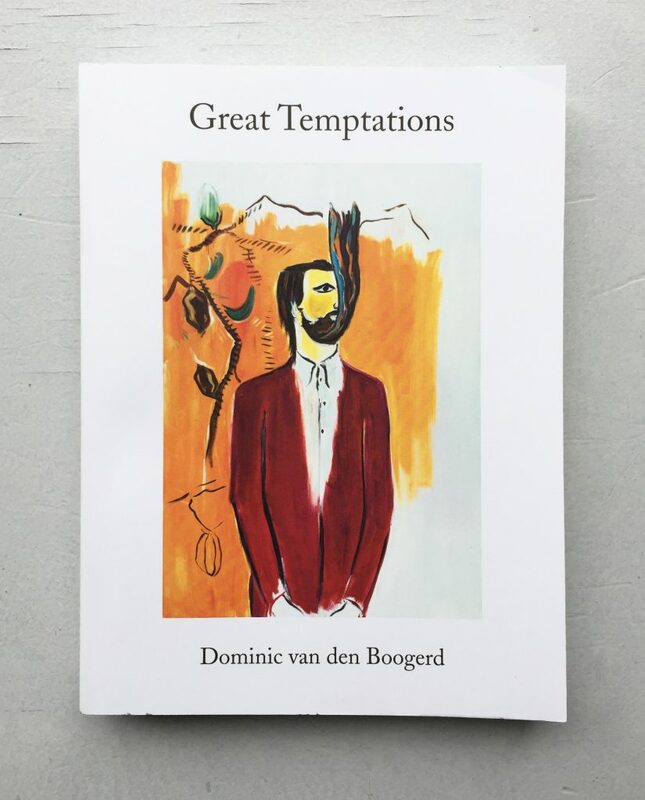 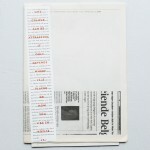 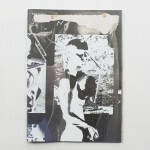 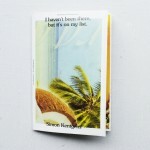 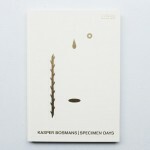 Artist book, full-colour offset, 26 x 20 cm, 96 pag., edition of 150. 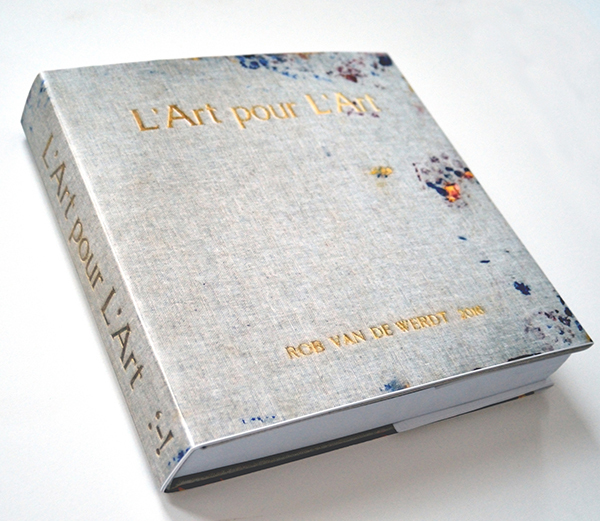 Artist’s edition of 12. 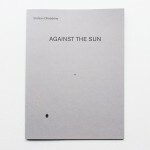 Each edition contains two different versions of the lyrics of House of the Risin’ Sun.